Our Hivemill store is open! 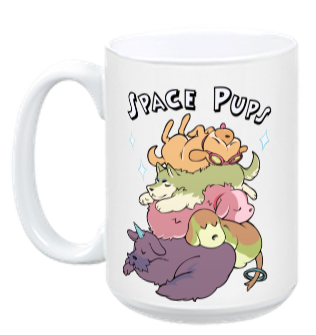 Come on in and get yourself a Space Pups mug! 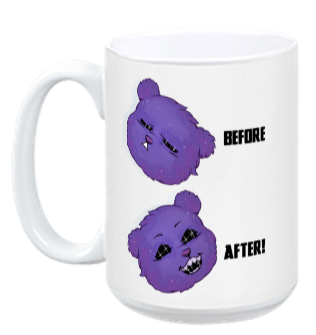 Or an Ursa Major mug! 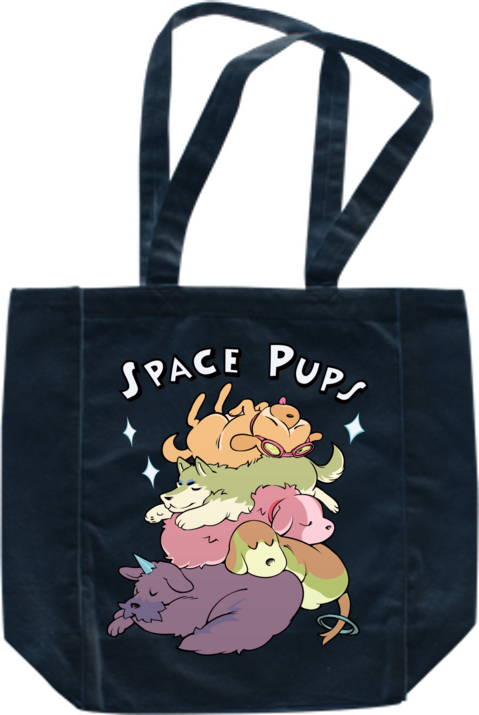 We even have tote bags! 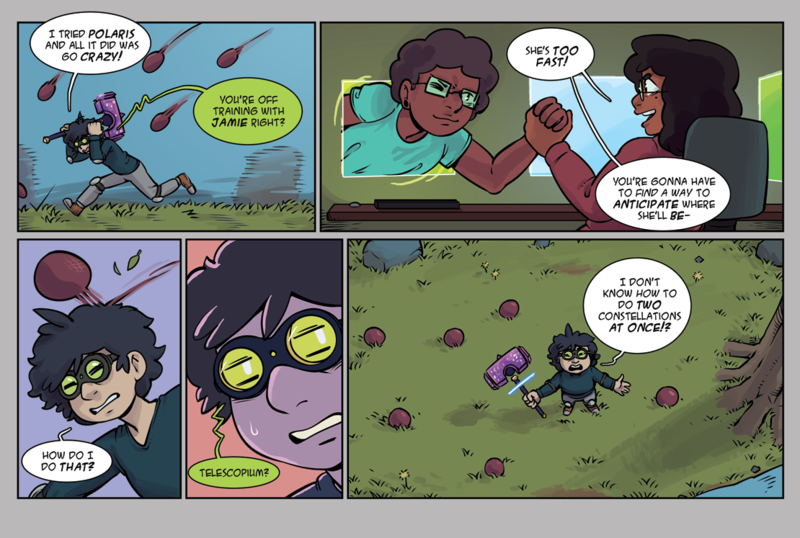 With much more coming soon! 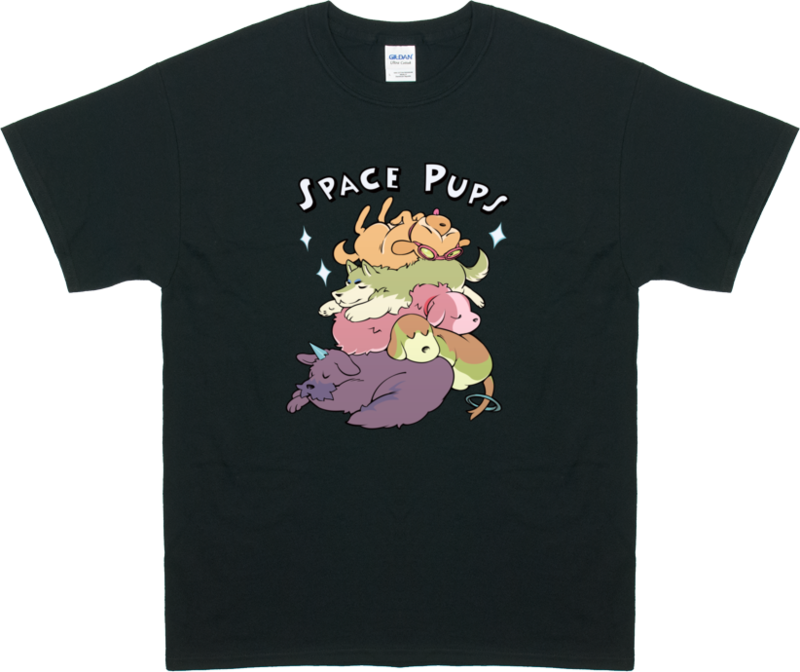 We'll also be selling these at Minnesota FanFusion in August. In the meantime thanks for reading and supporting us.